Book with us in February & save $100 on your package! Choose from our award winning featured DJs! Classic Photographers now offers Wedding DJ services! 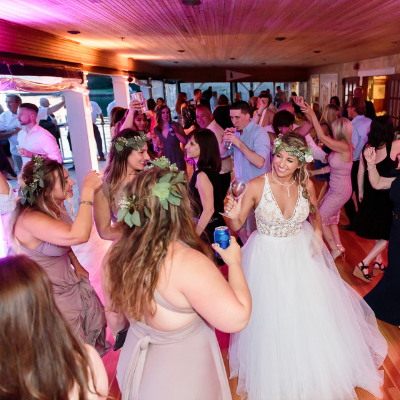 We’ve been passionately capturing your weddings through the camera lens and now we want to be there to make your wedding celebration that much better by offering DJ services! You choose the location, the DJ and they will come to you fully equipped to provide a spectacular experience for all of your guests. Choose from our award winning DJ's based on the music YOU like to jam to. Let us know your music preferences, specific playlists or even give us a list of those songs that make you cringe. 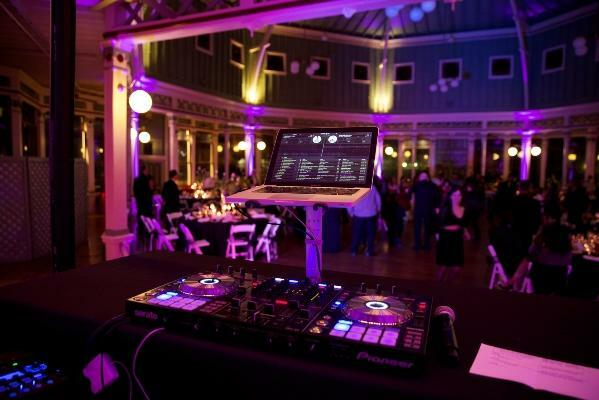 Your DJ will be ready to hype up your guests and get the party going! We are proud to provide you with a more stress-free wedding planning process! Photographers is your go-to wedding vendor, especially with our payment plan. We require a low $99 deposit, and then offer an interest free monthly payment plan. At Classic Photographers it is our goal to bring modern technology and convenience to the world of photography and music. You can book your DJ, date and shoot location right from your phone or computer.